Treat yourself to even more power. That’s got to be worth an upgrade. 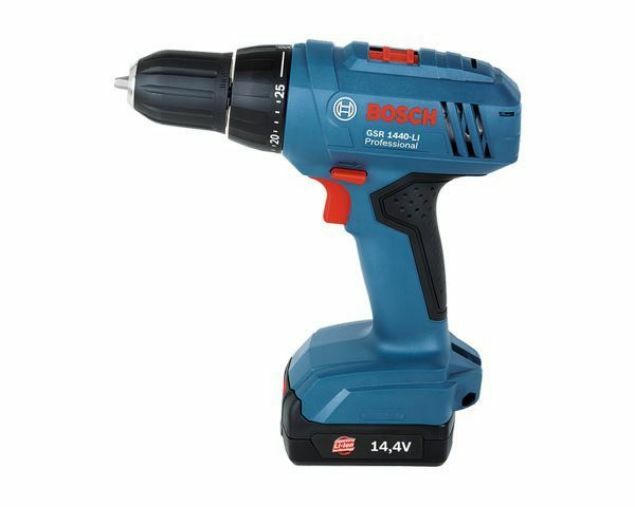 Great value for an affordable price Uncompromising quality from Bosch: Best-in-class battery system (ECP), long lifetime Powerful 10.8 V 2-speed drill/driver (torque in soft screwdriving application: 11 Nm) for the most important application ranges. Compatible with batteries with protection circuit Mechanical 2-speed gearing Best possible shape of grip for driver-drill applications. Protect Battery from overdischarge, high temperature and overload current. LED job light with afterglow function. All metal gear construction ensures high transmission durability.Comes with 2 x batteries and a changer. Extremely compact tool size. Enhanced dust and drip-proof performance. Wider torque range of 1 - 10N.m in clutch mode. Best possible ergonomic handle for driver-drill applications. Variable Speed, Electric Brake, Reversing, Mechanical 2-Speed, Keyless Chuck, Torque Setting 21, Built-In Job Light and Carry Case. 2 Batteries and charger included. All metal gear box for longer gear life. Battery fuel gauge indicates remaining charge. 22 minuteas charging time for 3 Ah battery. Extremely compact tool size. Enhanced dust and drip-proof performance. Wider torque range of 1 - 10N.m in clutch mode. Best possible ergonomic handle for driver-drill applications. Variable Speed, Electric Brake, Reversing, Mechanical 2-Speed, Keyless Chuck, Torque Setting 21, Built-In Job Light and Carry Case. Battery and charger sold separately. BRUSHLESS MOTOR with compact design with an overall length of only 192mm Energy production is much more efficient. All metal gear construction ensures high transmission durability. LED Job light with pre-glow function. 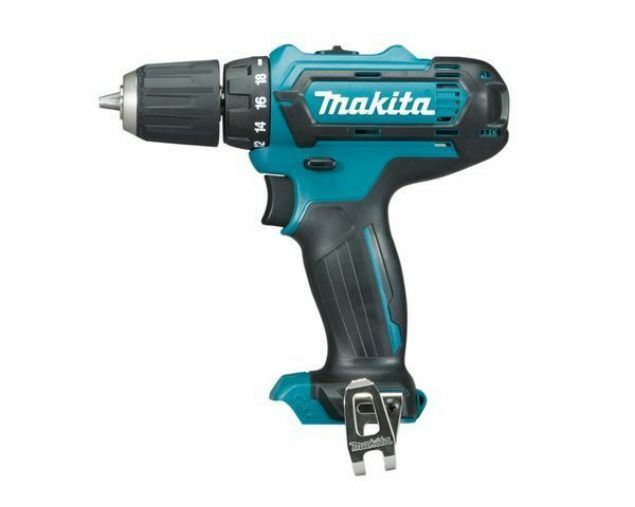 Variable Speed, Electric Brake, Reversing, Mechanical 2-Speed, Keyless Chuck, Torque Setting 16, and Built-In Job Light. Battery and charger sold separately.